Beautiful Home in Terrace Point Landing built by Dave Dusendang Custom Homes. 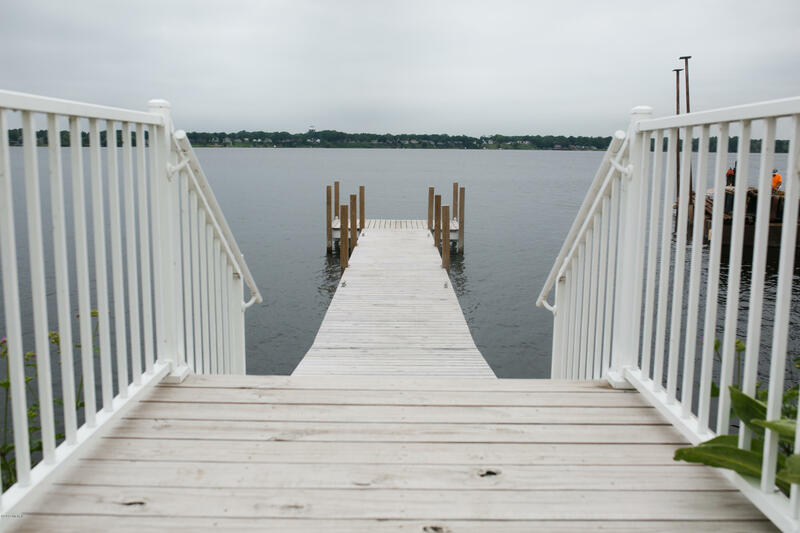 Enjoy carefree living on Muskegon Lake just a moment away from newly revitalized Downtown Muskegon. Lakefront pool, hot tub, dock, and park with gazebo are just some of the amenities you will enjoy living in this wonderful community. Ability to pick finishes and add upgrades on some homes. 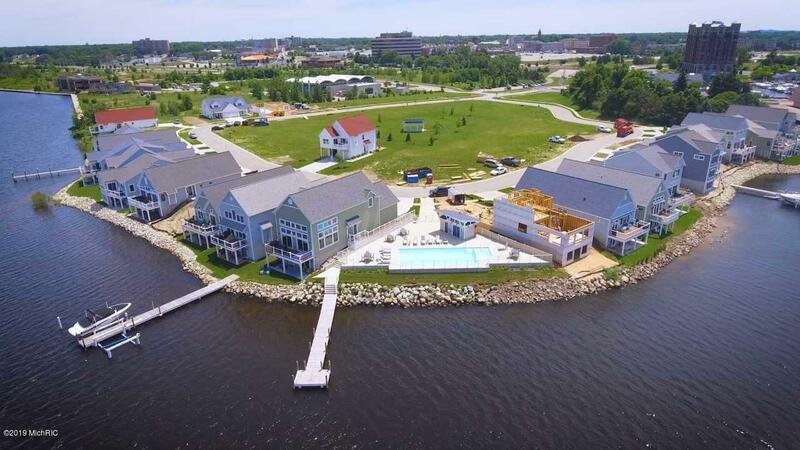 Don't miss your chance to call Terrace Point Landing home!